The smaller room of the facility has great acoustics and a lot of natural light. The speakers are Dynaudio BM6a´s that are perfect for the size of the room. 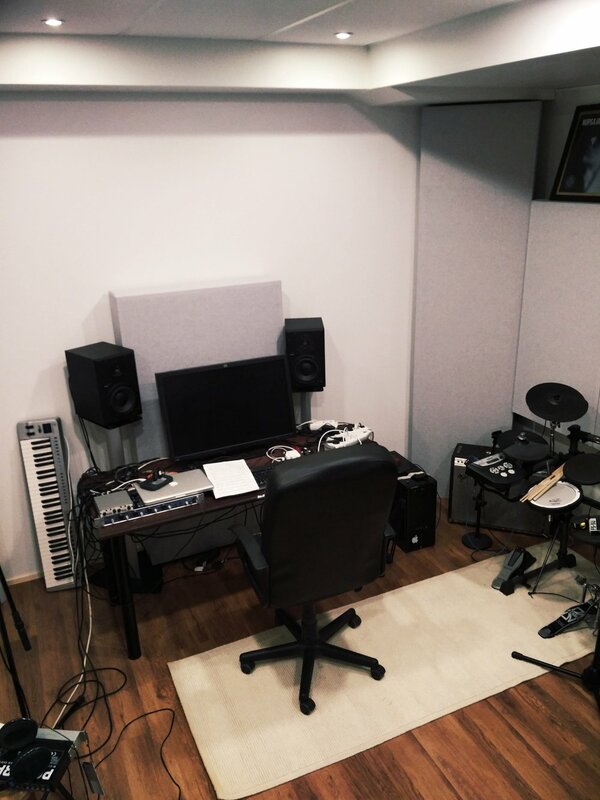 The room is an all around room especially suitable for high quality recording of instruments and vocals and mixing with proper sound isolation for any precision audio work. The room can also be recorded from the bigger room. The soundproof doors with big windows add to the spacious feel. This room is mostly used by Toni but we switch rooms when needed.